Modern Architect is the new sub-label of Modern Agenda. Modern Architect's focus is releasing compilations of fresh singles from artists, new and old, and remixes of popular Modern Agenda tracks. Modern Agenda is built by the music its Architects create, so this label is for them. 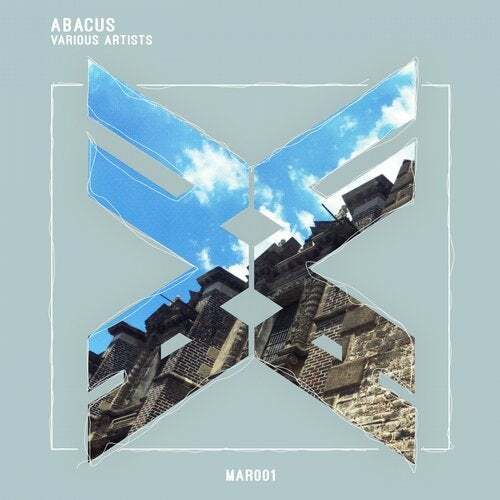 Our first release, Abacus, is a collection of tracks from some of Modern Agenda's first integral contributors, as well as some brand new talent, being welcomed. We hope you will enjoy our new venture in sound.